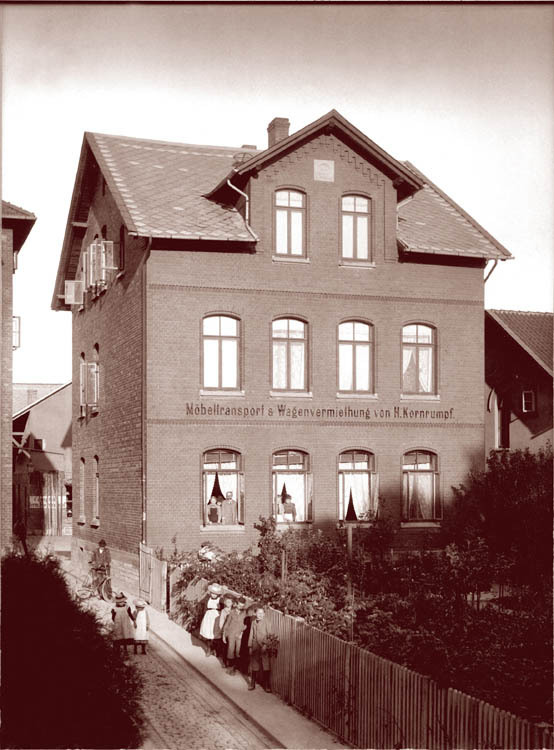 Gross Lengden, where the Kornrumpf birth records were found, is just outside Göttingen. 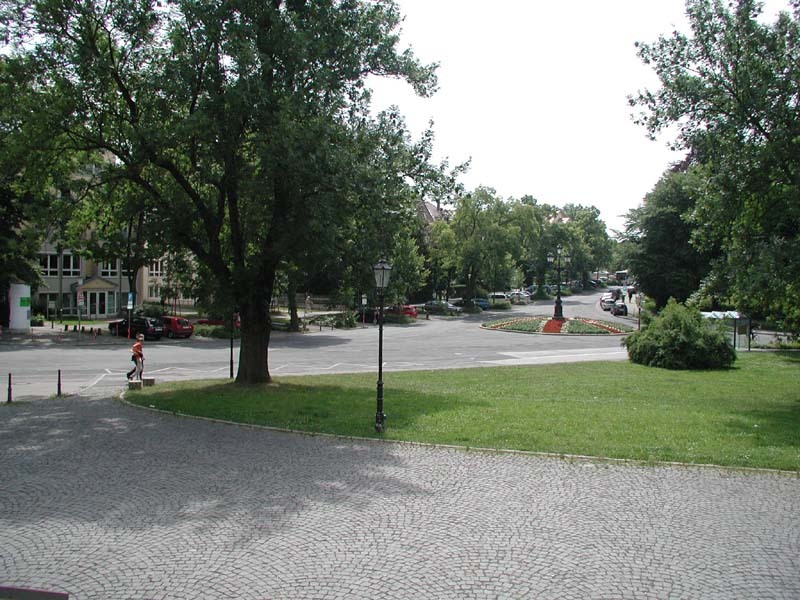 Gottingen is a medium sized city well known for centuries for its university. 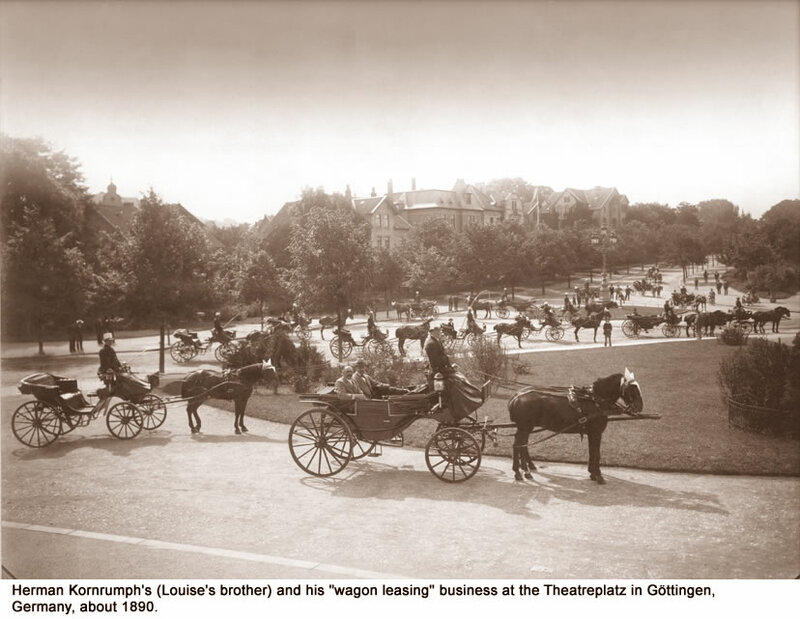 Louise Kornrumpf Pappe's older brother, Hermann Kornrumpf, lived in Göttingen. Copyright © 2003, Elaine A Lawson. All rights reserved.